Accidents can happen; household items and our clothing can easily pick up a stain that damages its appearance. 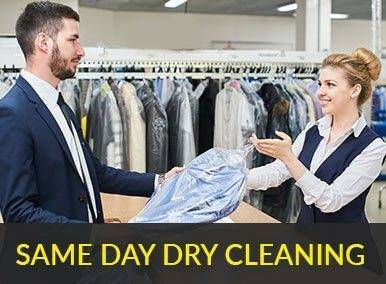 A thorough Priory dry cleaning is excellent at removing general day to day stains and soiling, but some stains are stubborn and need that bit of extra attention and will require specific stain removal treatment. Priory Dry Cleaners are expert at removing those awkward stains that won’t go away. Using the safest environmentally friendly products, accompanied by the latest technology, we get the result you were looking for. In the unlikely event that we are concerned about a specific course of treatment, we will consult with you before proceeding. 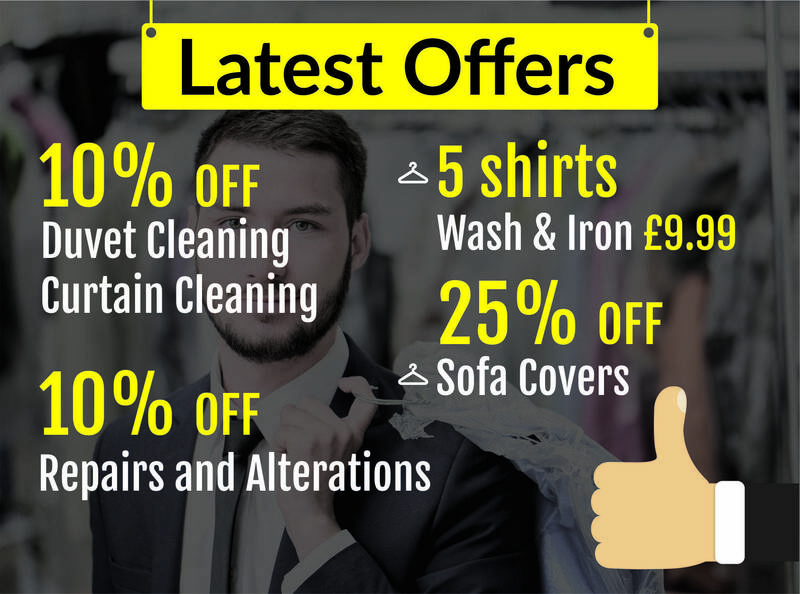 For the cheapest online prices on stain removal in Gloucestershire and Worcestershire, contact us now.